The Luxe Bride Blog: Jose Villa Releases Book! Renowned wedding photographer, Jose Villa recently released Fine Art Wedding Photography. In the book, Mr. Villa offers technical advices, real life examples and some of the most wedding images that one has ever seen. Mr. Villa is the real deal kids. Do yourself favor and order this book today. 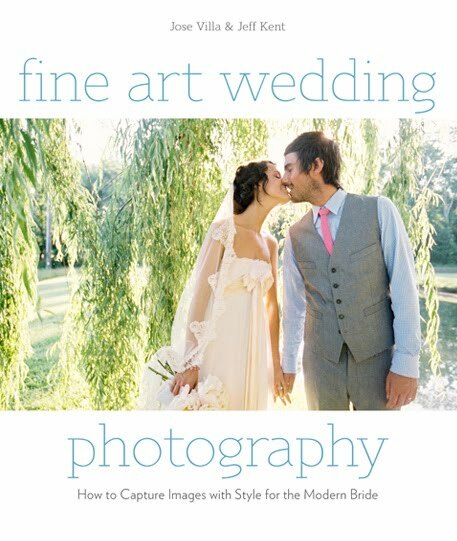 Whether you're looking for inspiration for your upcoming wedding or if you're interested in a career in photography this is definitely a great way to get started.